You don't have to go to the cell phone store to get your next cell phone. Just browse our thousand of used and refurbished phones sorted by carrier and manufacturer, find the phone that you want, and it will be at your doorstep within a few days. All of our phones are sold with no contract and are guaranteed to activate with your current carrier. You'll find prices from $9.99 to $199.99, all of which are ready to ship and will work with your current carrier. Your phone will arrive packaged in a sturdy box with an electonic user manual and a free home charger. 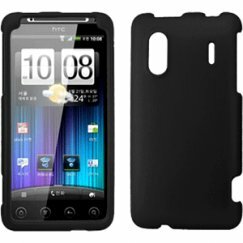 If you purchase a smartphone or used iPhone, we also have a huge selction of cases, screen protectors, and other accessories to protect your new phone. We're positive that you'll purchase a phone at Cellular Country that fits your lifestyle. We can answer any questions while you're searching and browsing for your next phone.